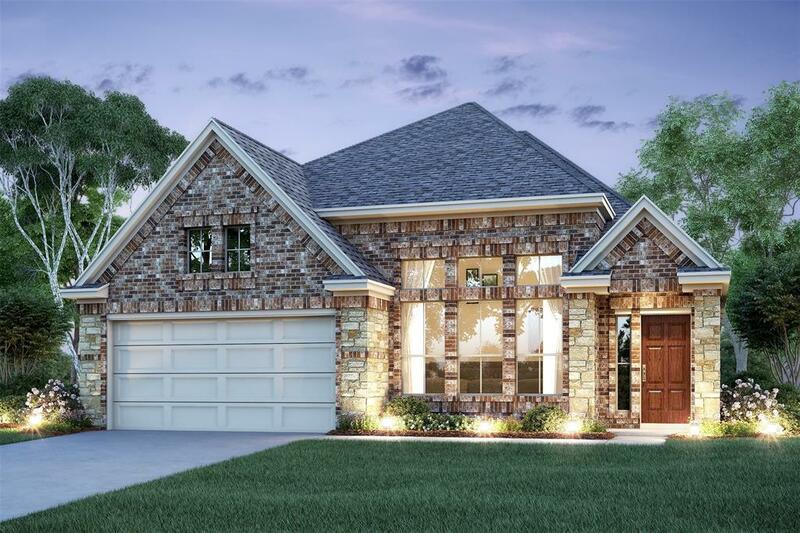 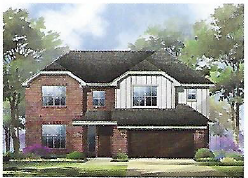 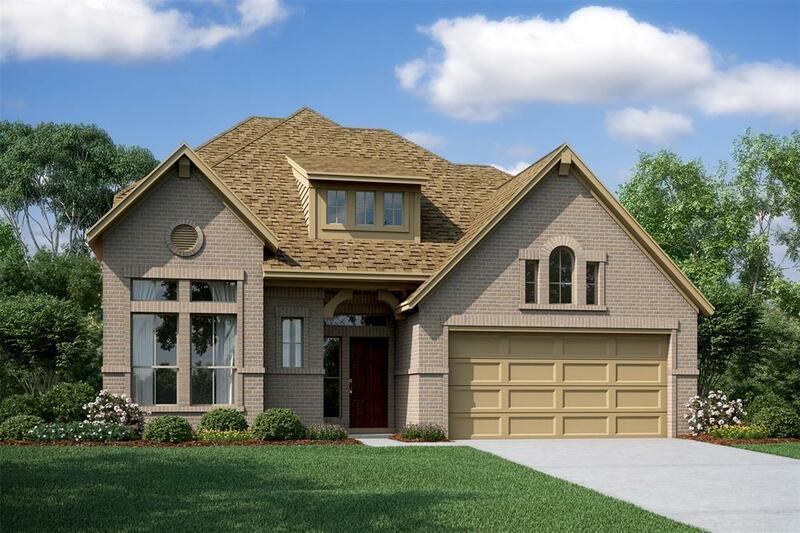 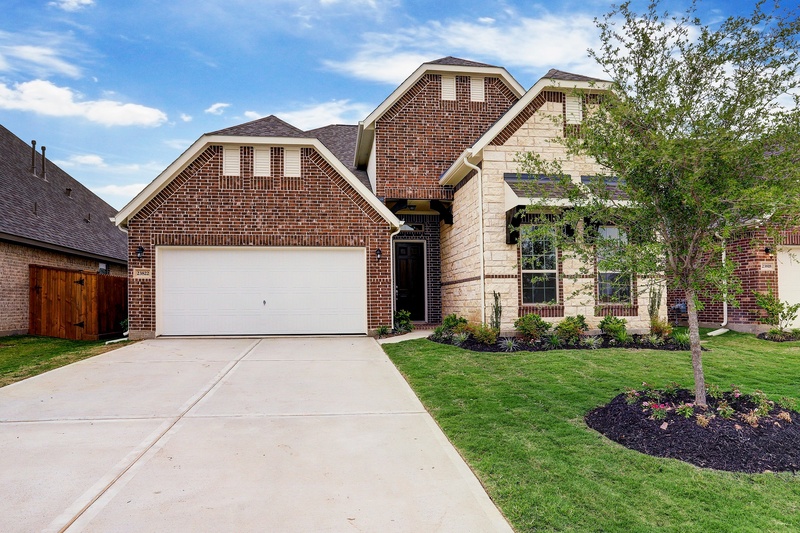 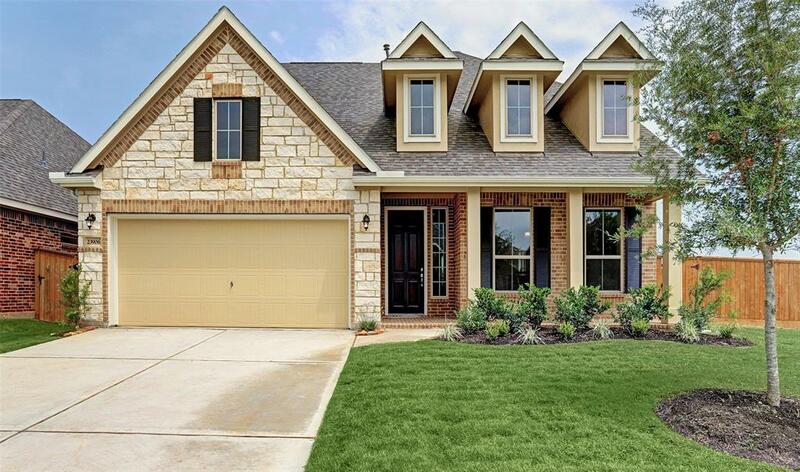 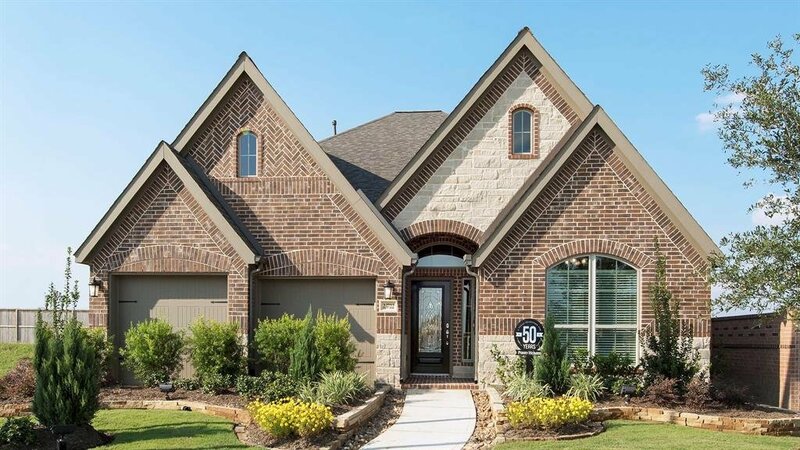 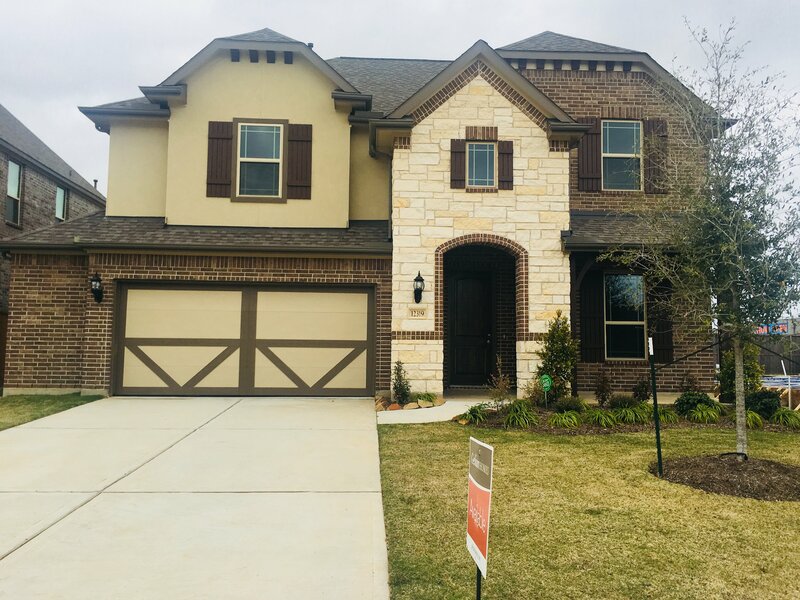 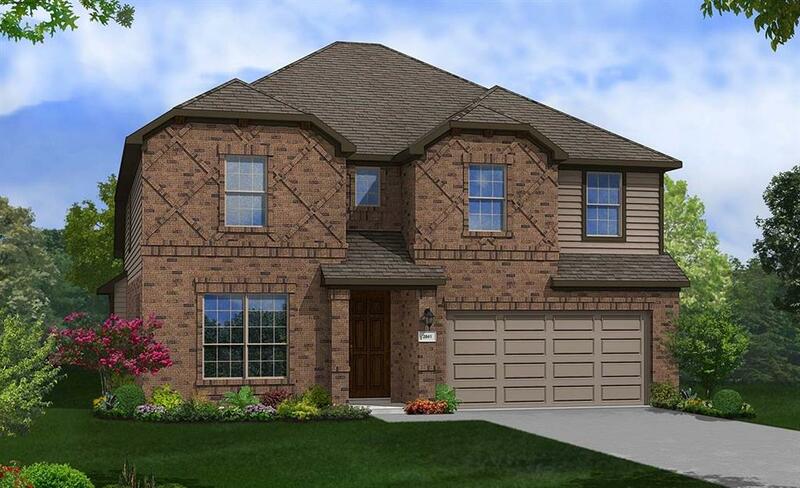 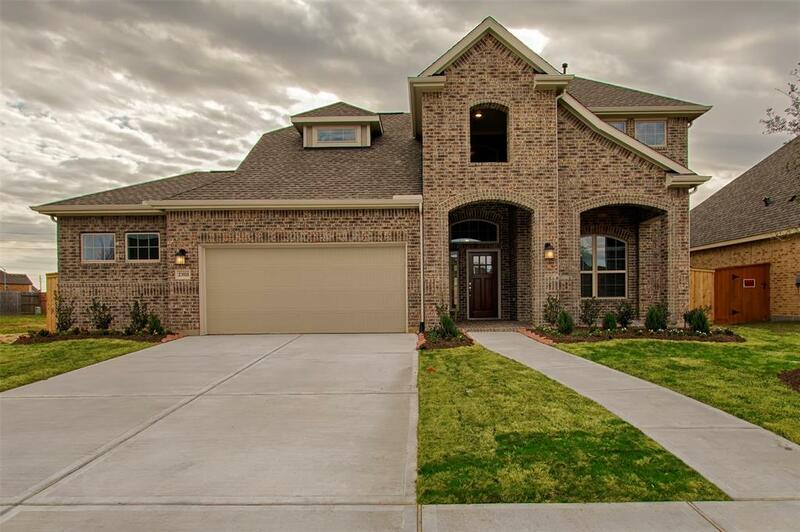 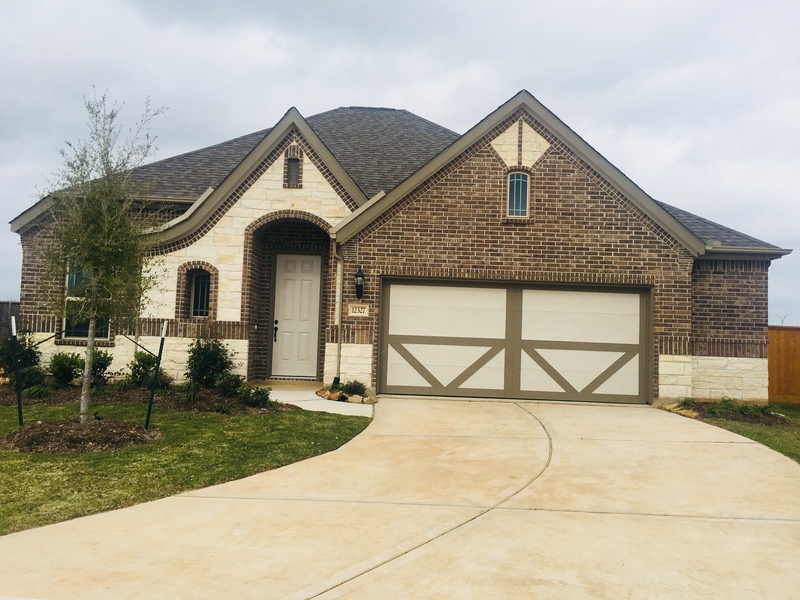 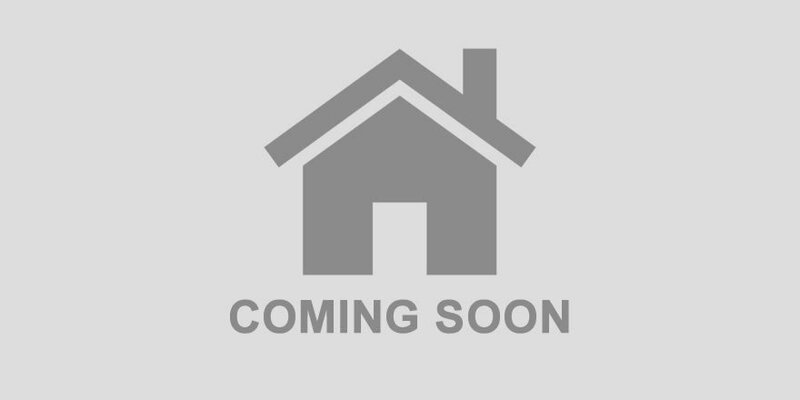 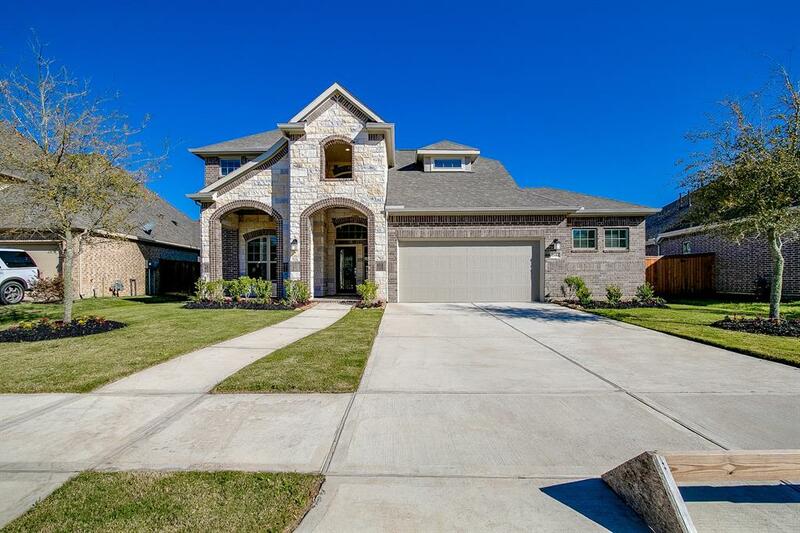 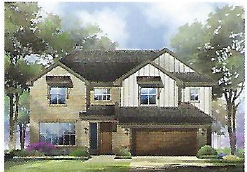 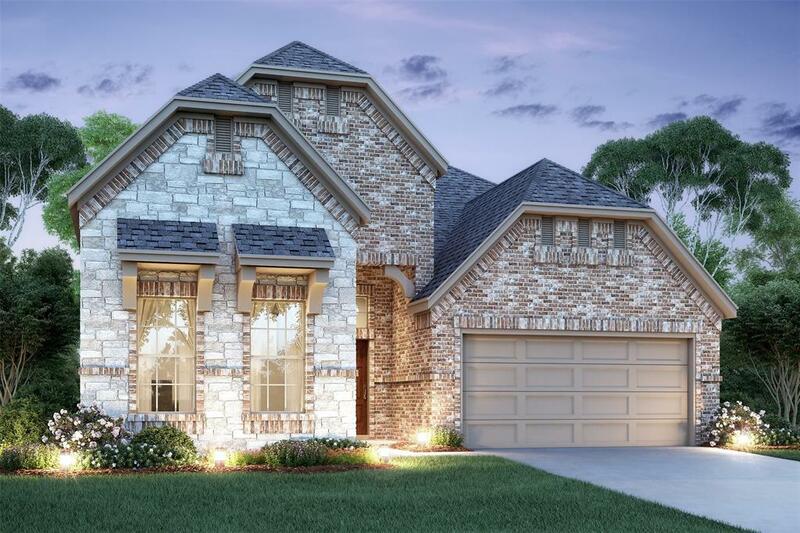 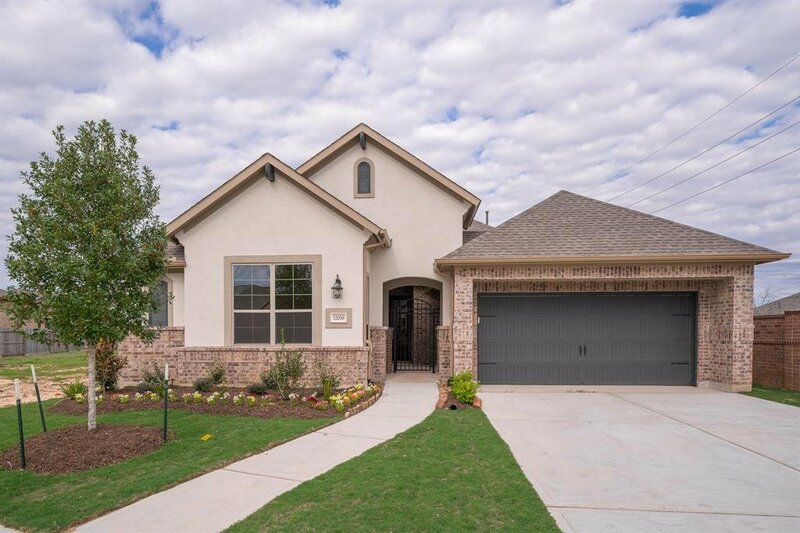 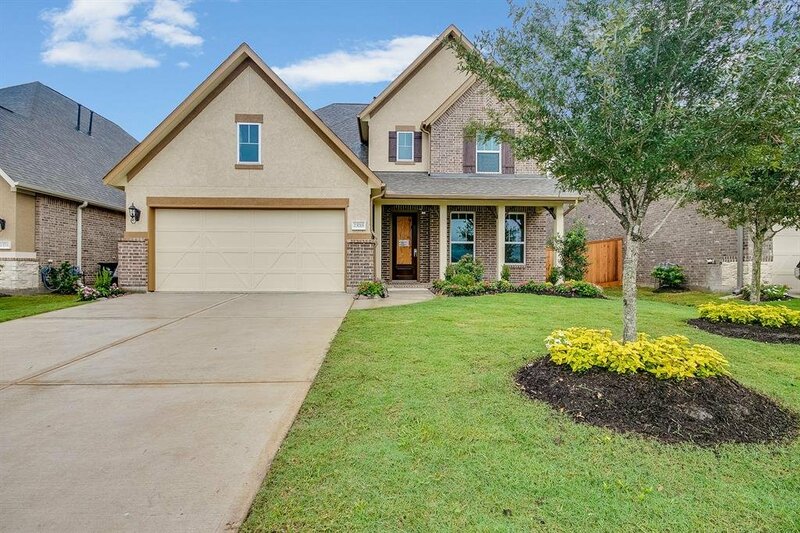 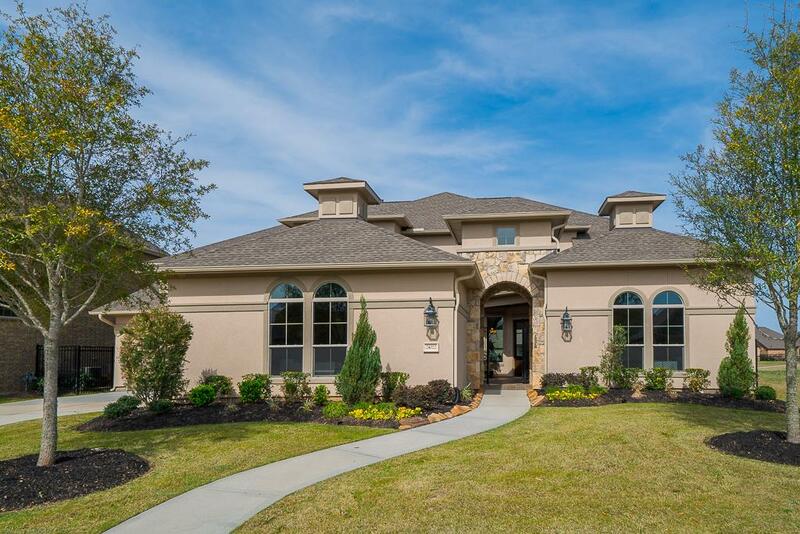 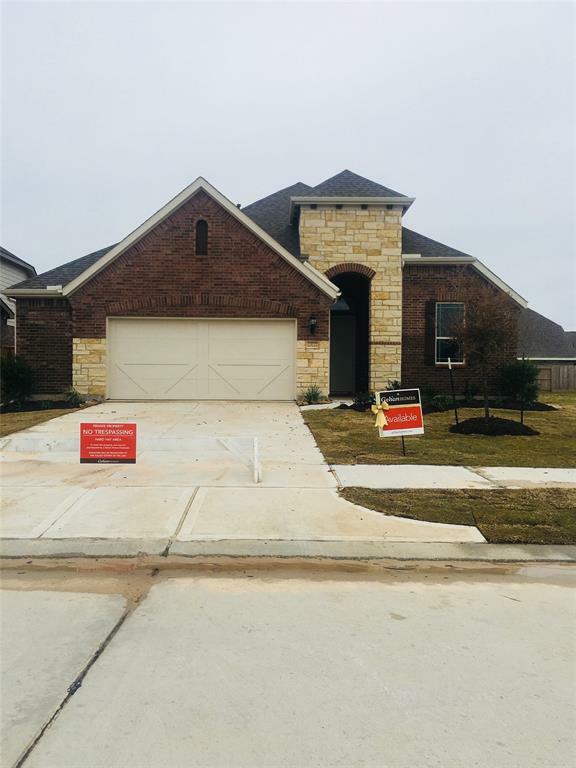 New Homes from the 230s in Richmond, TX. 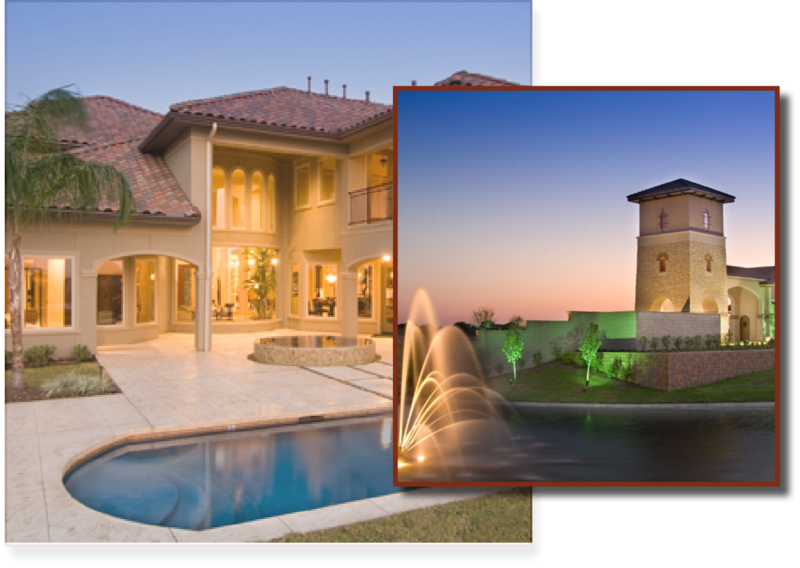 Lakes of Bella Terra® is a multi-award-winner for best development and best community. 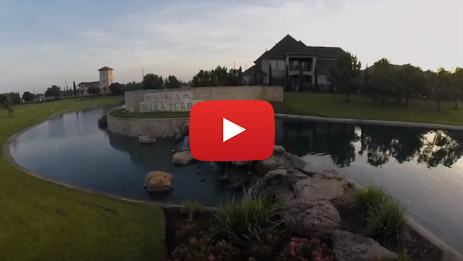 See why everyone loves this Richmond neighborhood. 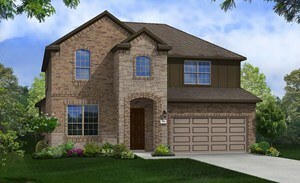 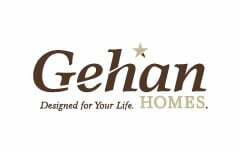 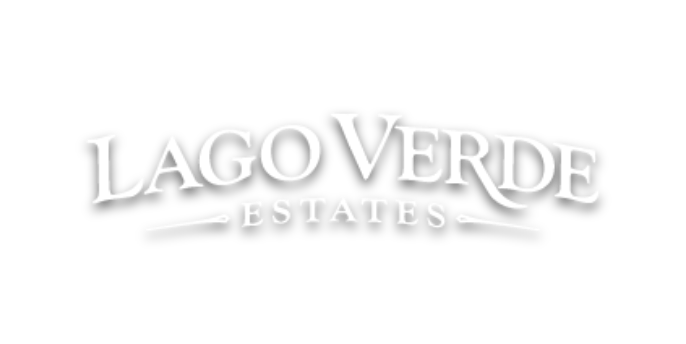 Check out the models and homes below or contact us for more information. 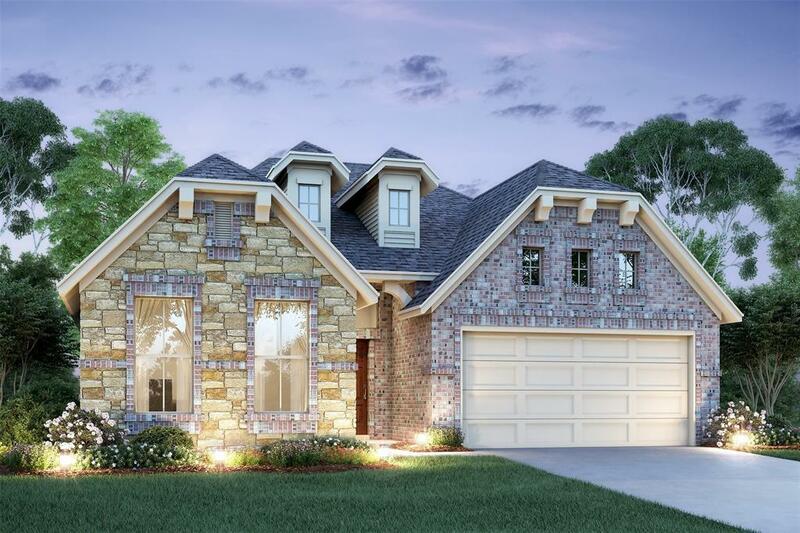 New homes breaking ground in Richmond, TX. 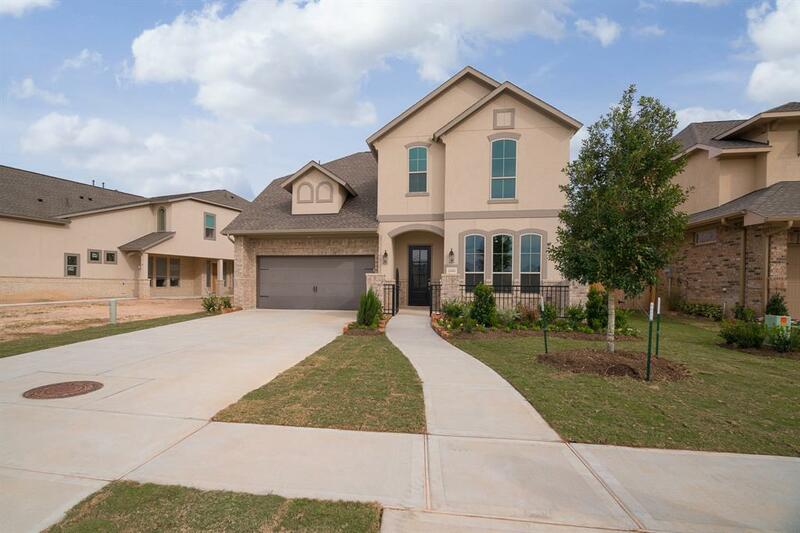 Our inventory really does speak for itself... come by our models get a tour from the builders or just come out and discover true luxury.